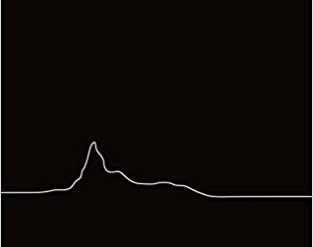 Viewed decades later, the sleeve of Unknown Pleasures anticipates the after-effects of the vinyl it enfolds: its image the radiation signature of a star long dead, its transmissions still detectable by those with ears to hear. I can’t watch horror films. Not since my teenage years when we used to watch VHS copies of Scream and IT and I’d have to walk a mile home through the darkening countryside, imagining that each sound contained my grisly demise.